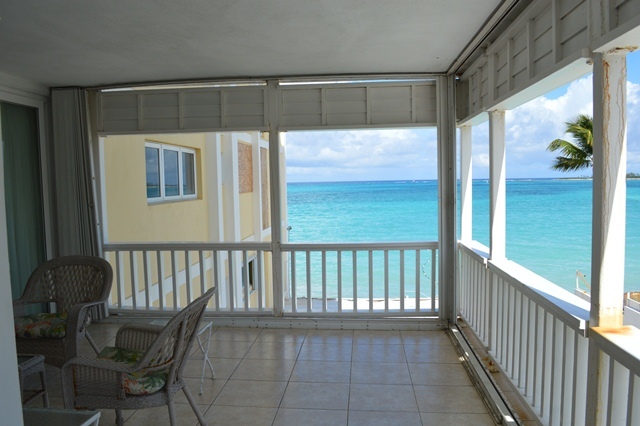 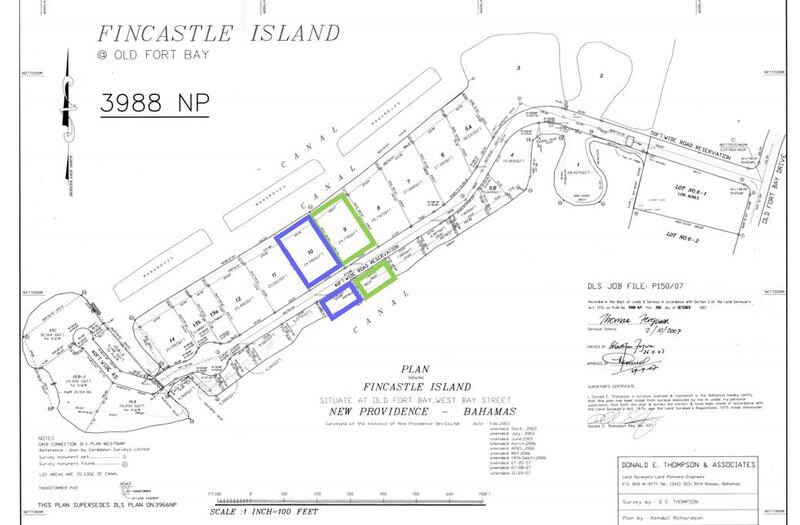 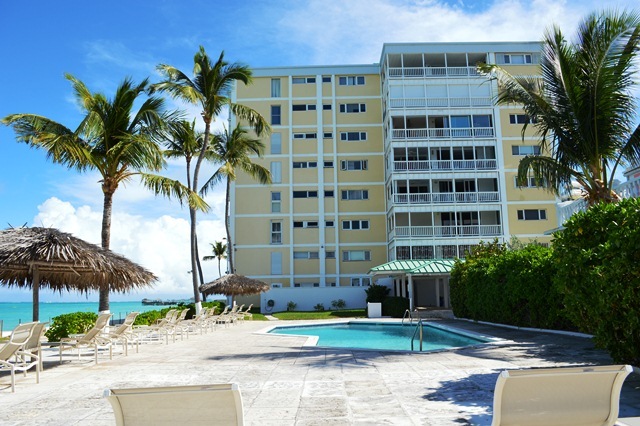 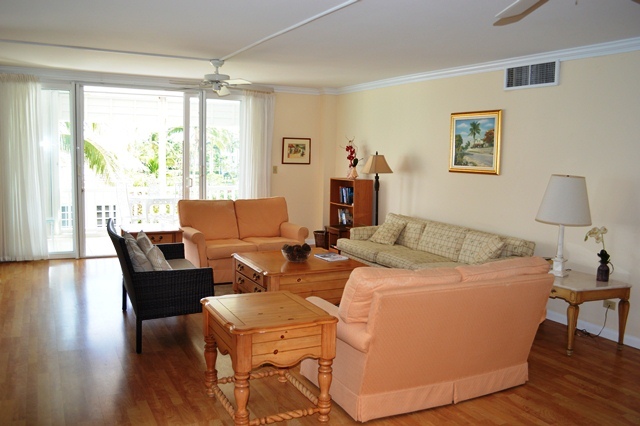 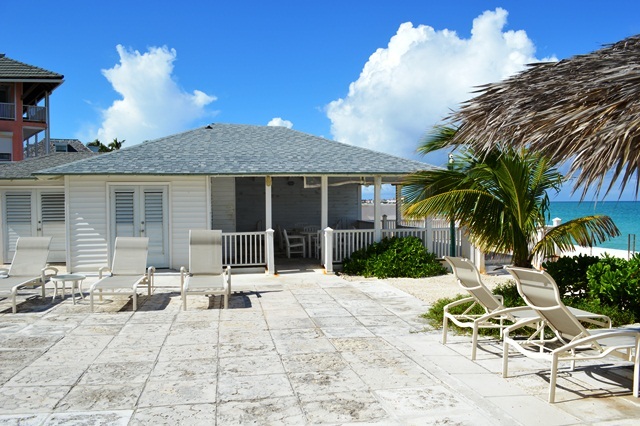 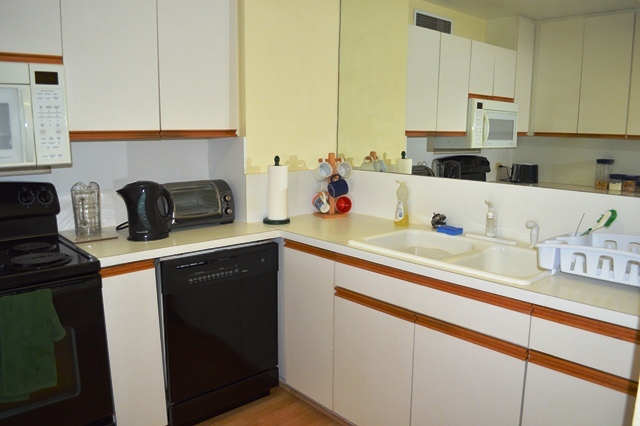 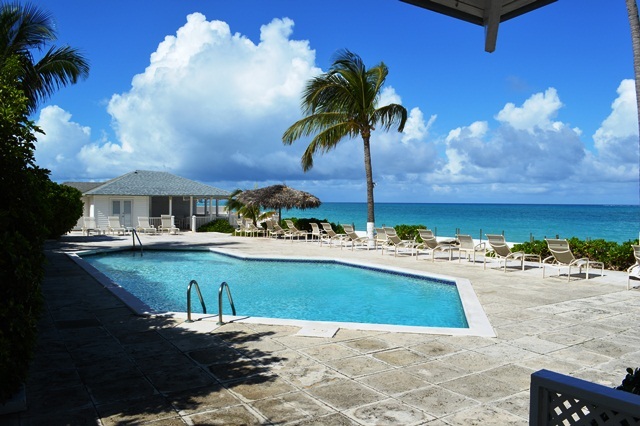 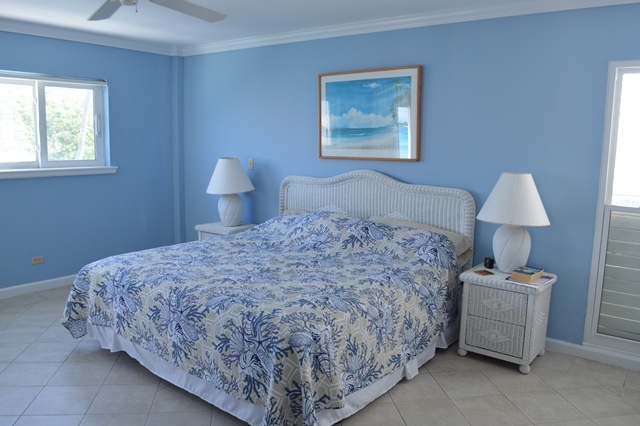 This fully furnished unit is located in Conchrest, a waterfront condominium complex located in Cable Beach in the Western District of New Providence. 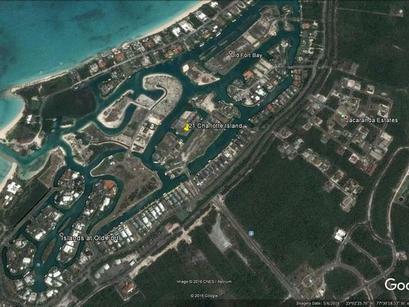 It is centrally located to shopping, restaurants, the BahaMar resort, schools and the International Airport. 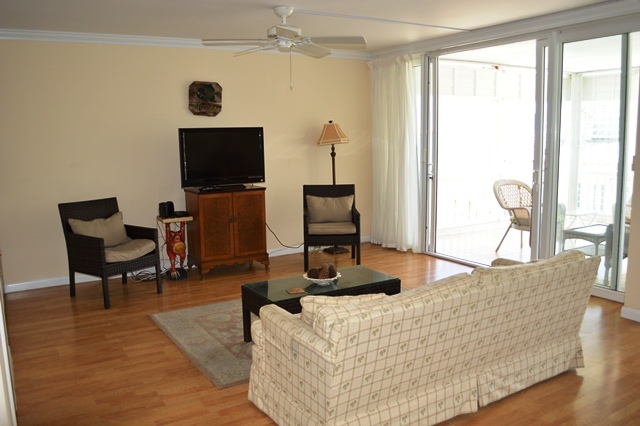 The unit features an open living floor plan with gorgeous ocean views. 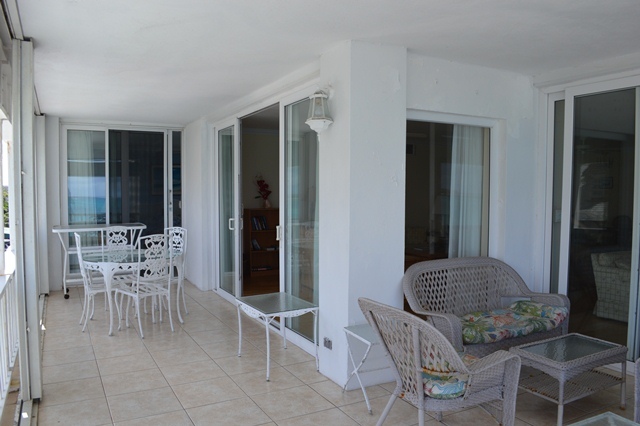 Off the living areas is a patio ideal for dinner parties and taking in the breathtaking views of the water. 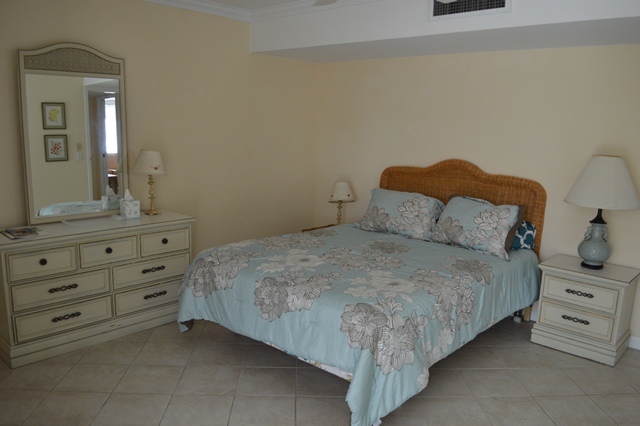 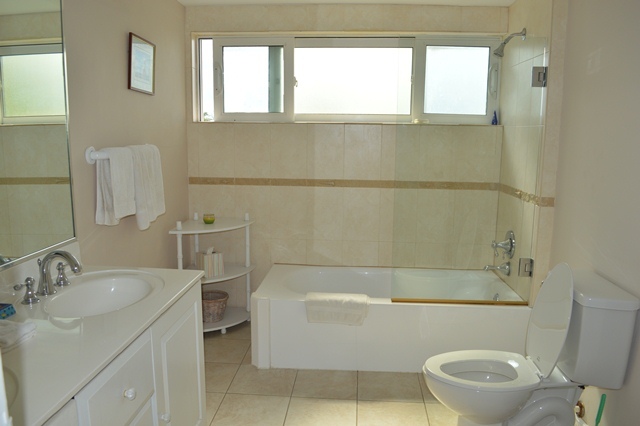 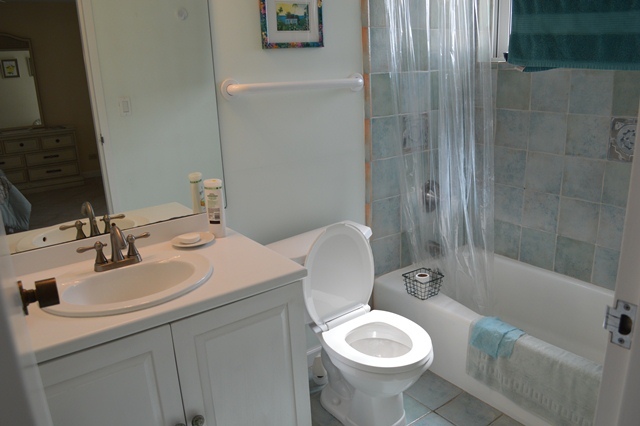 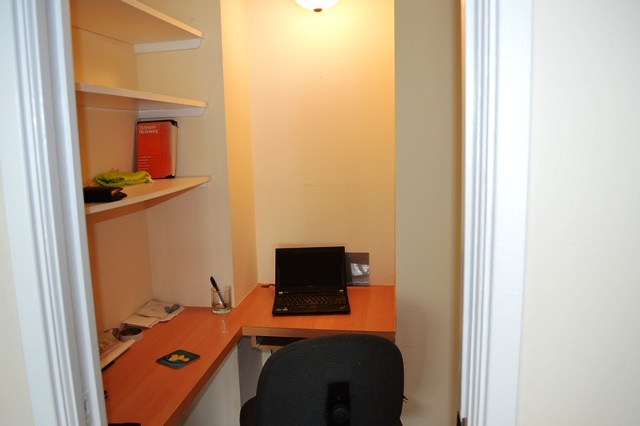 There are two very spacious bedrooms and two bathrooms, one ensuite. 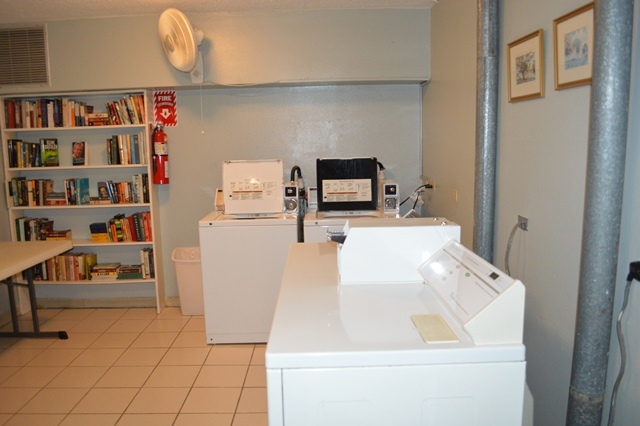 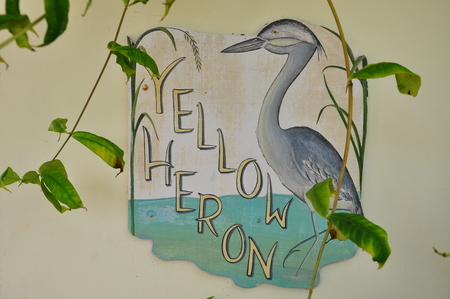 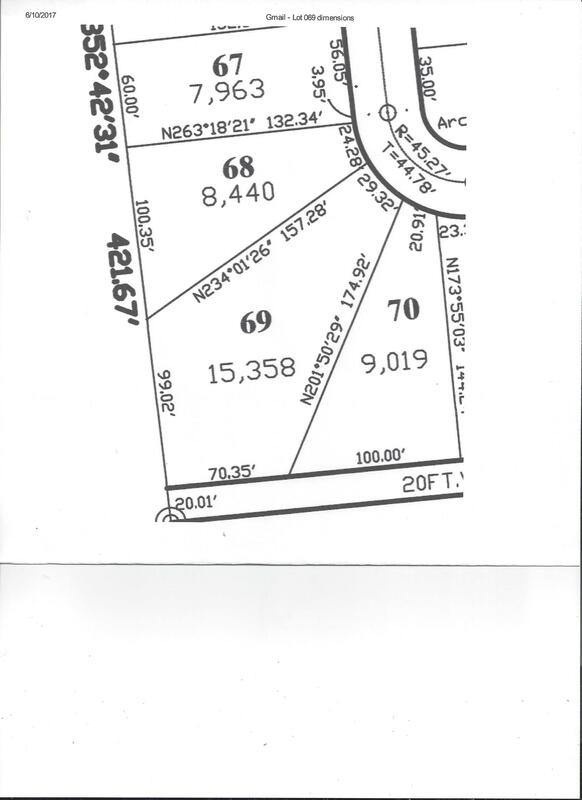 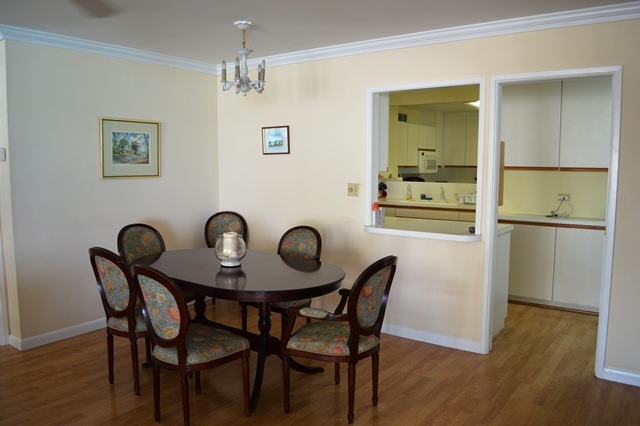 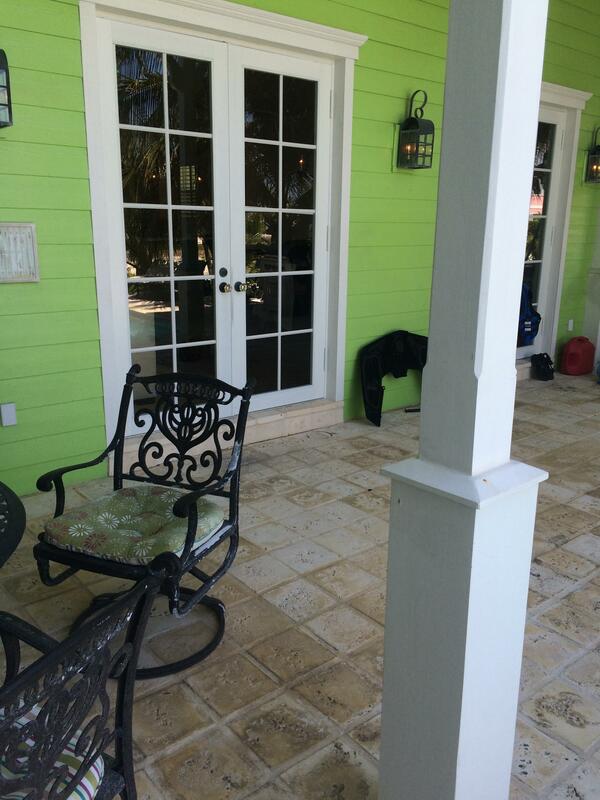 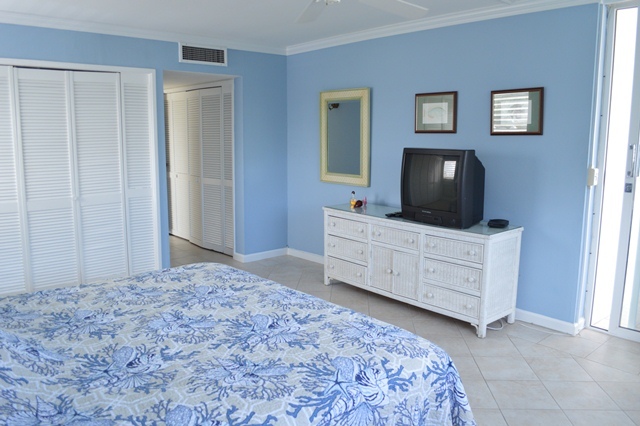 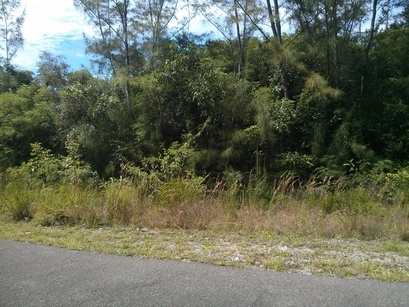 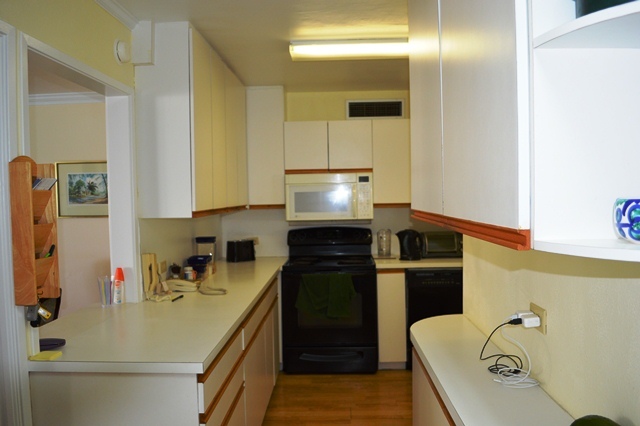 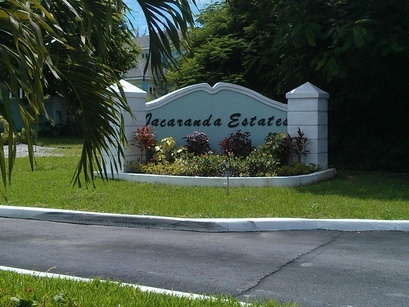 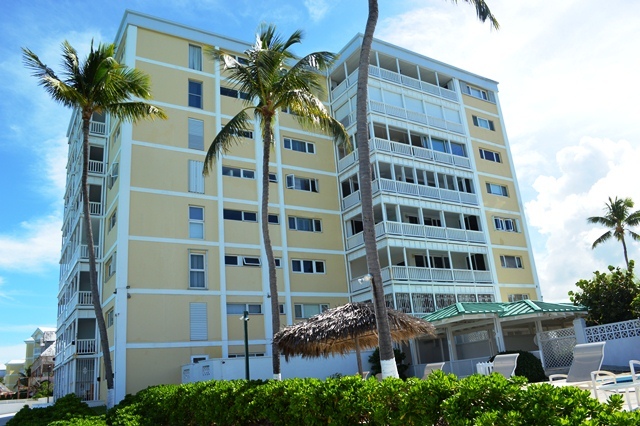 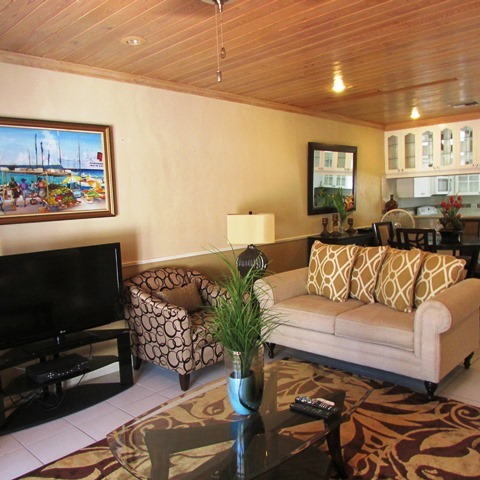 Amenities include gated, swimming pool, automatic generator, hurricane impact windows and doors and central a/c.